Many people across the world celebrate Halloween simply because it’s fun. However, that doesn’t give any explanation as to why kids dress up in costumes and go trick-or-tricking, nor answers why orange and black is Halloween’s colours. 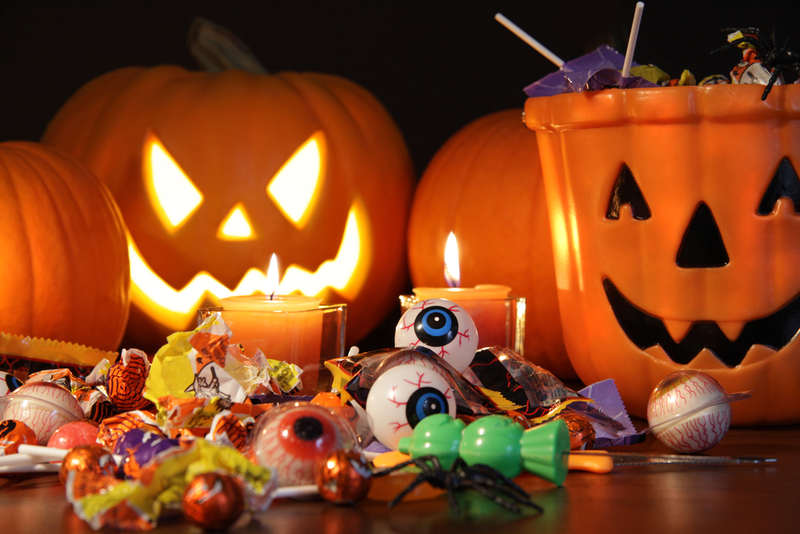 Here are six fun and spooky facts you may want to know about the holiday. Halloween is said to be an Irish festival, which is celebrated at the end of the harvest season. The tradition soon spread to other parts of the world as the Irish leave their country after the potato famine. The tradition of dressing up as ghosts originated from Irish Celtic tradition. 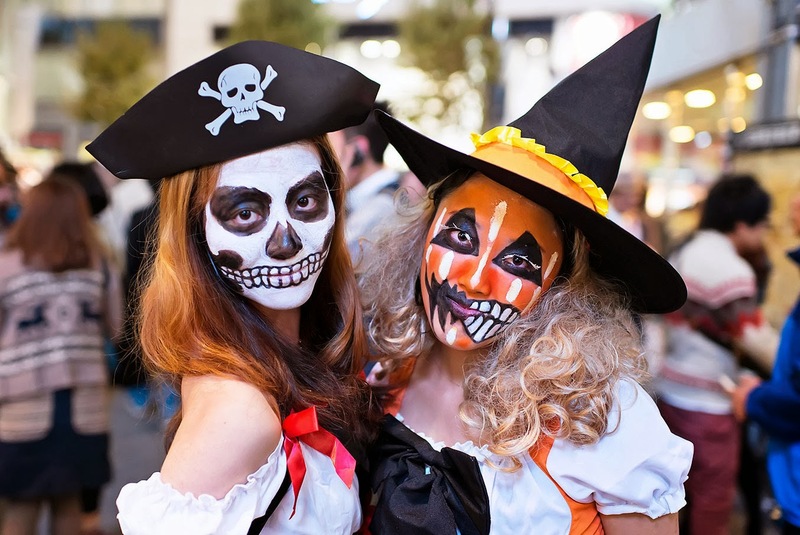 The horrific costumes are meant to disguise people as demons and ghosts in order to avoid being recognized as humans by the spirits wandering around on Halloween night. The history of trick-or-treating originated from the superstition that ghosts disguise themselves as humans and knock on houses to ask for food or money. If they were denied, the ghost would haunt or curse the person who refused their request. Halloween symbols aren’t picked randomly. Spiders, bats, and black cats are all associated with Halloween because of their spooky history. All of tem were believed to be familiars of witches and are said to bring bad luck. In some parts of Ireland, people once celebrated Halloween by playing fortune telling games. These games are said to reveal who they would marry, and when. And since Halloween was one of those annual celebrations where young people could mingle with one another, it was also believed to be a good day to search for a sweetheart. The origin of carving pumpkins originated from a Celtic folklore of an intoxicated farmer named Jack, who tricked the devil and paid the ultimate price—forcing him to wander purgatory for neither the heaven nor the hell would accept his soul. Since he’s stuck in earth, Jack carved a lantern out from a turnip and placed inside it the burning lump of coal that the devil gave him. 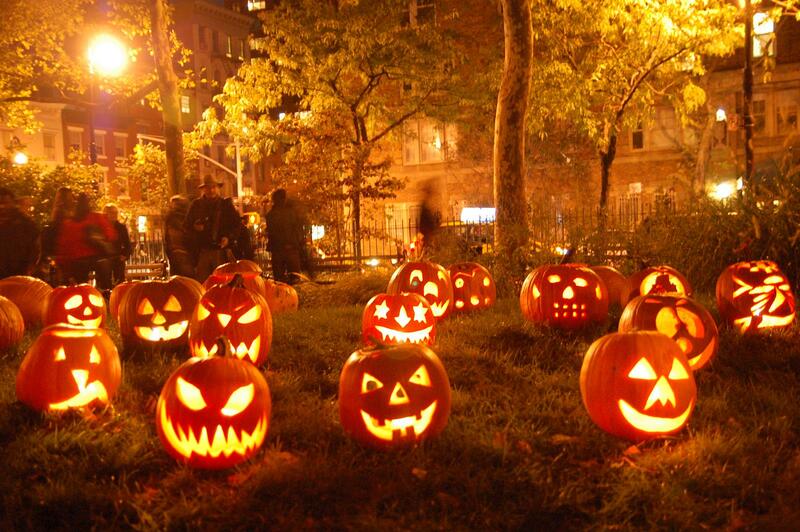 Apart from Christmas, Halloween is one of the most popular events that people from all over the world celebrate. It’s a fun experience to take part on this annual celebration, but do remember to always keep yourself self safe and do not harm others. This entry was posted on Sunday, October 18th, 2015 at 3:34 am by Editor	and is filed under Holiday Observances. You can follow any responses to this entry through the RSS 2.0 feed. You can skip to the end and leave a response. Pinging is currently not allowed.